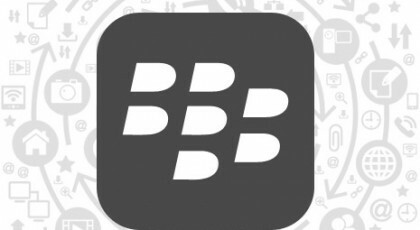 DOD IT SOLUTIONS is a best company in blackberry application development.In the service of Blackberry app development, we are the best company and having expert programmers for develop successful blackberry apps according to the clients’ specifications. The main goal of our blackberry application development services is to achieve fully develop working application asp er customer needs in given time. 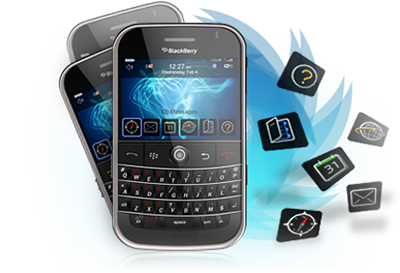 Using the advanced features of blackberry ,we assure will develop the best application for clients. The fully optimized web services are created by DOD, the best web design and web development company. We had achieve 100+ customers from all over the world by providing them a working applications.